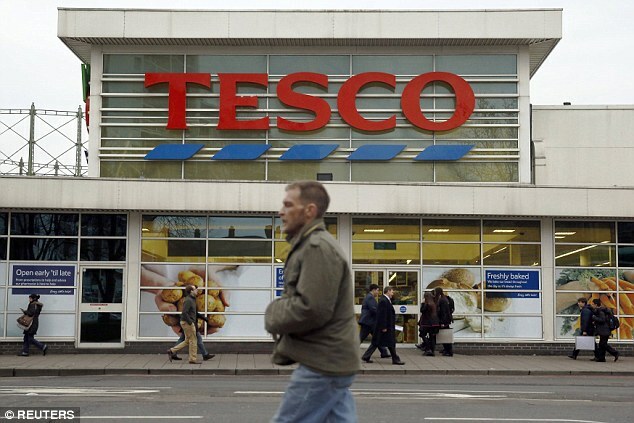 Following close in France’s footsteps, the largest UK grocery store chain, Tesco, recently decided to donate any edible leftover food to charity instead of throwing it away to rot in a landfill. The decision came from the company’s chief executive, Dave Lewis, after he admitted to feeling uncomfortable about the amount of food that goes to waste from the store. Last year alone there were 55,400 tonnes of food thrown away while 30,000 tonnes of it were still perfectly edible. Currently, ten stores are participating in donating the leftover food, making Tesco the first chain grocery store in the UK to work with food banks to feed those in need. Other stores are scheduled to join, including a store in the Republic of Ireland. The UK has 445 food banks that Tesco could potentially cooperate with, but for now the main source of food will be transported to homeless hostels, women’s refuges, and the children’s clubs. These charities and food banks will receive food that is still perfectly edible, but would ultimately end up being disposed of otherwise. This includes bakery items, fruits and vegetables, sandwiches, and salads. This decision marks a huge leap forward for humanity and helping the hungry. Between 2014 and 2015 UK food banks managed to help 1.1 million people receive food. This was an increase compared the the 913,000 people helped the year before. 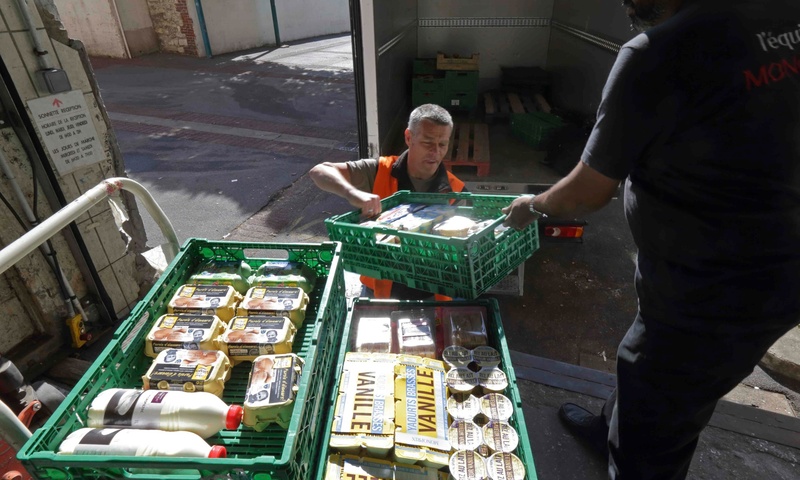 The announcement that Tesco will give away unused food came less than a month after France passed its law banning all grocery stores from wasting food. If the momentum behind this concept continues to build, millions of hungry people around the world could benefit from food that would normally be thrown away. Also, with today’s technology, coordinating between grocery stores and food banks may be as easy as looking at your phone. “Fare Share,” the UK’s leading food collection charity and the Republic of Ireland’s social enterprise “Food Cloud,” are working to create an app that will allow food banks to recover leftover food from grocery stores at the end of every day. If companies everywhere follow the lead of France and England, we could potentially save a substantial portion of the 1.3 billion tonnes of food wasted each year around the world. Roughly 30% of food in the US is thrown away annually, costing over $48 billion and wasting approximately 50% of the water used to produce the food. With recent droughts on the West Coast, and the United States’ $18 trillion debt, it is no longer feasible to waste these precious resources (not that it ever was). The multiple benefits of donating this leftover food—helping the hungry, using our resources effectively, and potentially saving billions of dollars from going to waste—leaves us not with the question of if the world will follow this new initiative, but rather when.